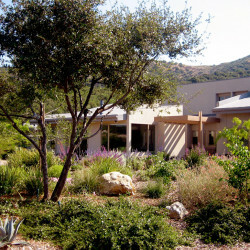 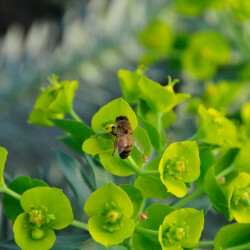 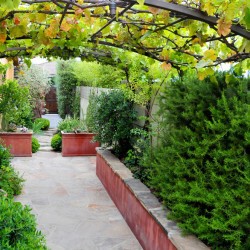 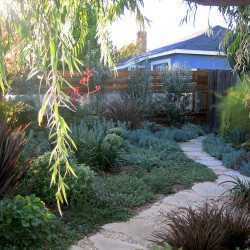 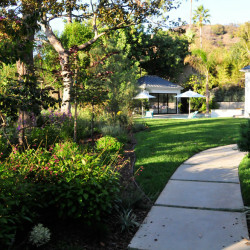 Wild Gardens LA: My love of nature and habitat draws me out to the garden. 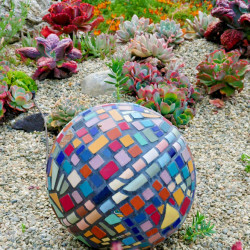 I love to create spaces in gardens that are natural but boldly colorful and surprising. 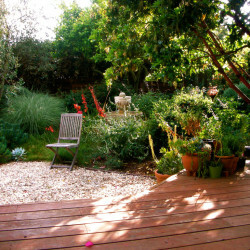 My love of nature and habitat draws me out to the garden. 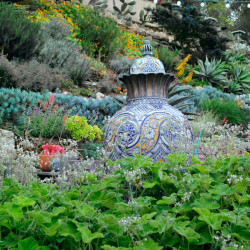 I love to create spaces in gardens that are natural but boldly colorful and surprising.